This lightweight 58" wide ponte with a gentle sheen is a perfect stable knit for garment sewing. 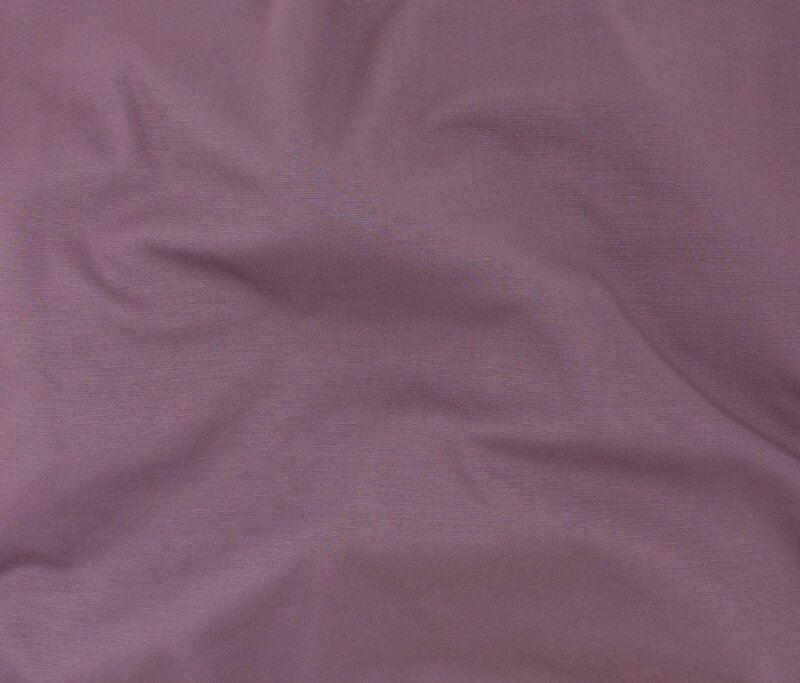 65% rayon, 31% nylon, 4% spandex. 6.8oz per square yard, 230 GSM. Machine wash warm, tumble dry low. Do not bleach. Medium iron when needed. Dry cleanable.